jCanna is a 501(c)3 non-profit organization comprised of affiliates including cannabis industry insiders, scientists, medical doctors, policy makers and interested novices working together to advance awareness of legal, medicinal cannabis related topics. Our affiliates work to share insights and advance solutions to improve cannabis analytical testing technologies. Our meetings and roundtables include topics on sample preparation, chromatography, mass spectrometry, cannabinomics, terpene profiling, quality control testing for public safety, contamination analysis (pesticides, residual solvents, microorganisms and heavy metals), genetics/genomics, regulations, legalization, scientific methods/standards and medicinal uses of cannabis. 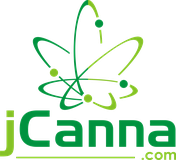 jCanna is committed to the advancement of medicinal cannabis information, education, cannabis quality control testing, cannabis science and cannabis research through education and training of practitioners, laboratory scientists, industrial scientists, and health care professionals involved in research and patient care. 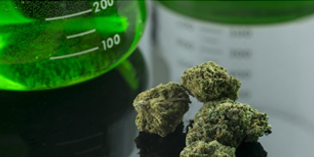 jCanna supports the development of new cannabis testing technologies, methods/protocols and standards. 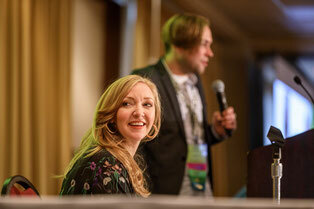 We provide a forum for cannabis science discussions and workshops. jCanna aims to inform and educate its affiliates as well as bring together laboratory directors, researchers, growers, dispensaries, consultants and curious novices through its annual meeting and website.